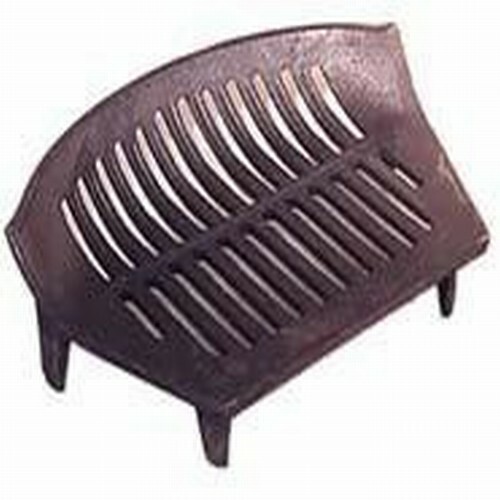 SKU: BG007 Category: Fire Grates Brands: Classic. 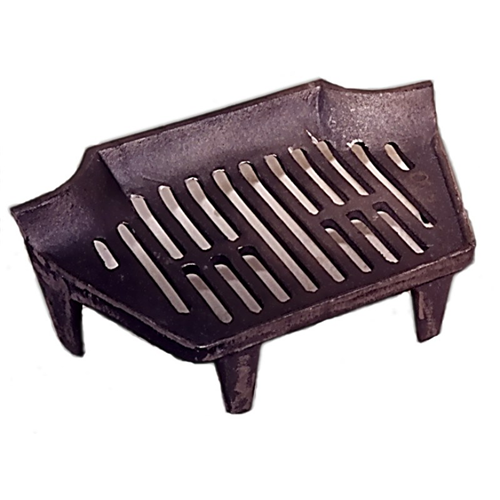 The 16 Inch Classic Stool Grate BG007 fits a standard 16″ fire opening. This grate has a simple design with a raised front to stop your fuel falling forward. This fire grate has 4 legs. It is extremely robust made from a high quality casting and is more than capable of withstanding heavy everyday use. Suitable for solid fuel such as coal. 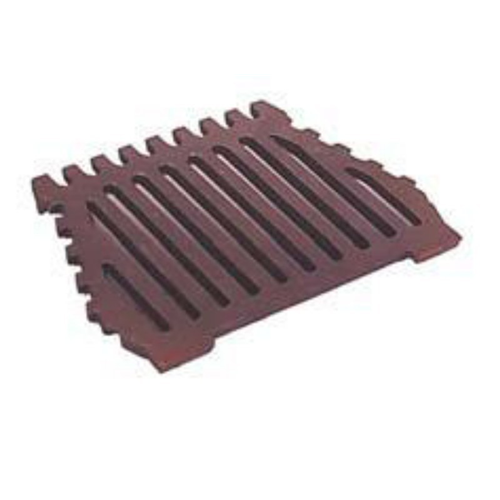 The 16 Inch Classic Stool Grate can be used with the 16 Inch Classic Ashpan. 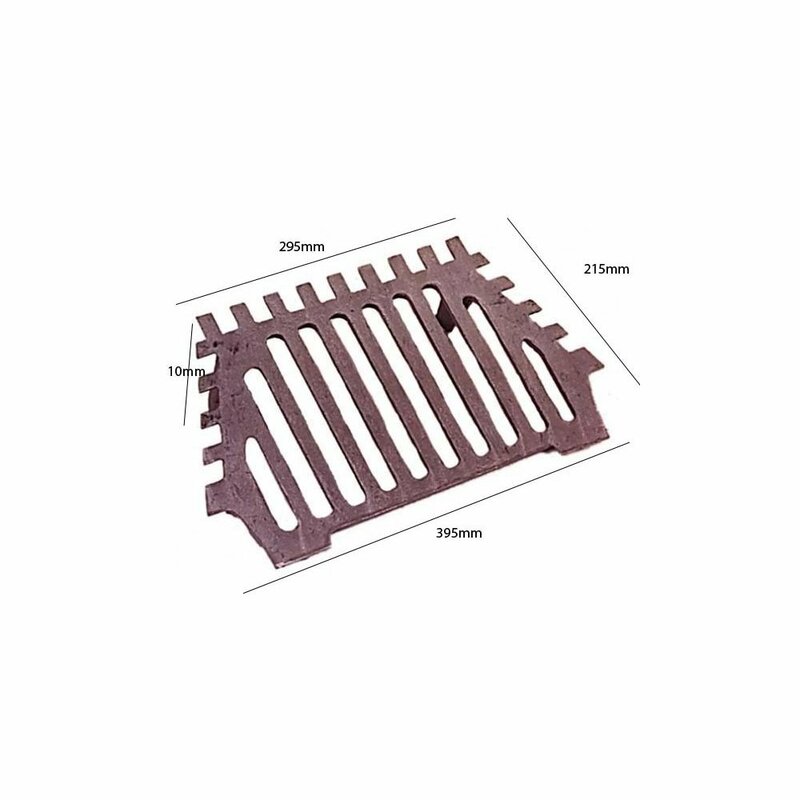 This firegrate also comes in an 18 inch size, for more details or help with choosing the right fire grate, please do not hesitate to contact us. We are more than happy to help. Please note that the size mentioned in the title of this grate may not necessarily reflect the size of the item. Please check the dimensions of this grate. 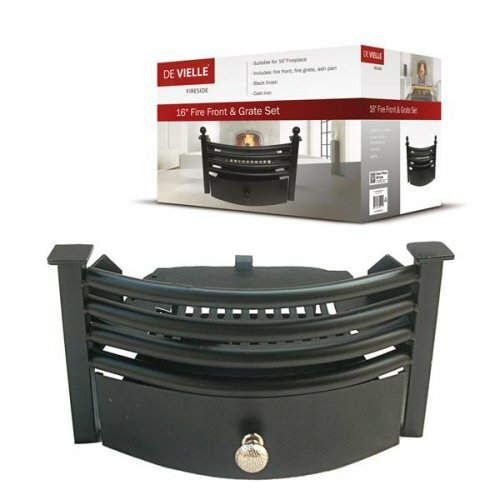 These quality pieces are manufactured to last but always remember to start off with a small solid fuel fire to begin with to temper the metal. Please contact us if you have any questions and we will be able to help you find the most suited fret and best fitting ash pan for you also.